On the 1st of June 2017, GEORG Geothermal Research Cluster held its annual general meeting in accordance with the agenda announced on 28 April, 2017. The report by the Board of Directors was adopted, and both the Annual Report 2016 and Annual Accounts were approved. Congratulations and all the very best to the new elected BoD 2017-2018/2019. 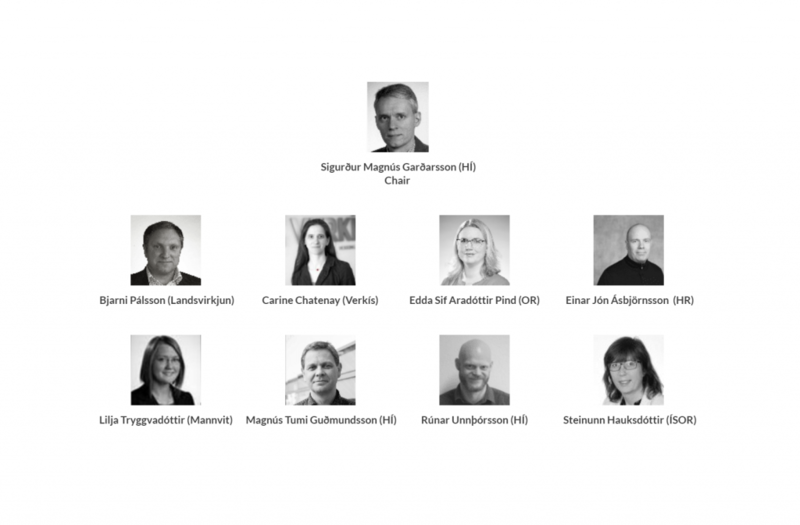 It is a great pleasure to have this team of diverse individuals on board for the next term. We wish to congratulate the new GEORG Board!